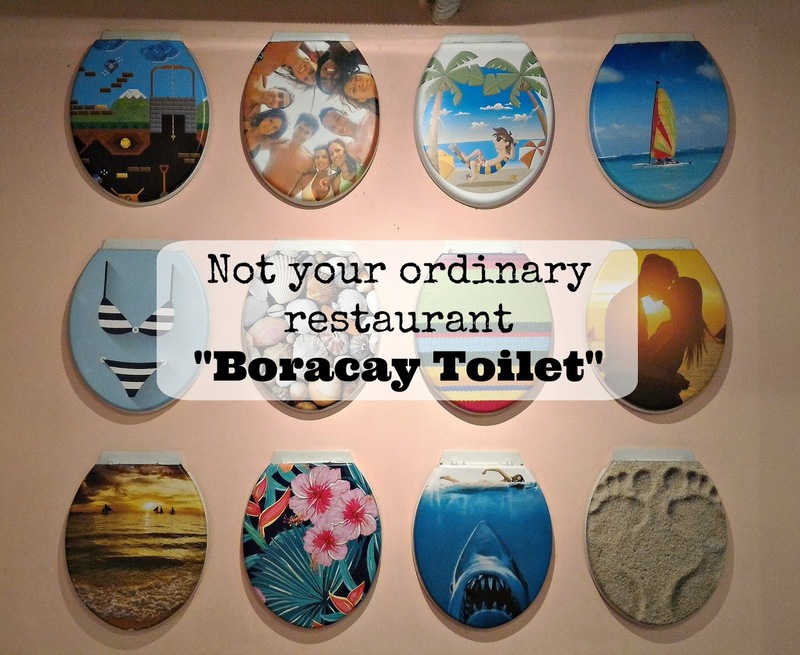 Home Boracay boracay toilet food foodtrip photos restaurant toilet travel urinals utensils Not Your Ordinary Restaurant "Boracay Toilet"
Not the usual restaurant that would you love to eat. From the name, you will feel disgusting what more once you enter to this restaurant. 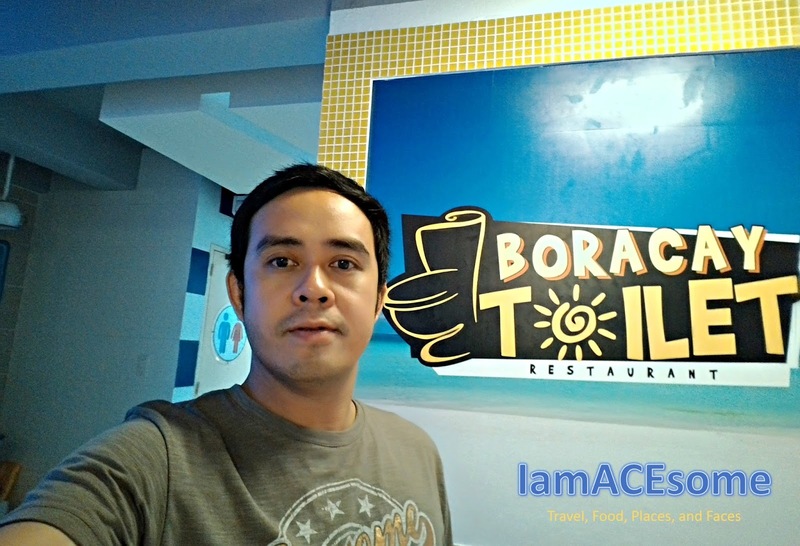 But what's good news is that we' re able to survive in this restaurant while eating our favorite food. 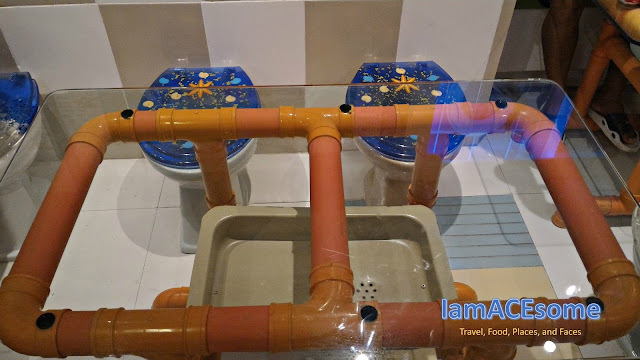 Although it does not sound really good because of its name but promise the place is very clean even the smell is really good, it is just the name and the utensils, furniture and decoration. 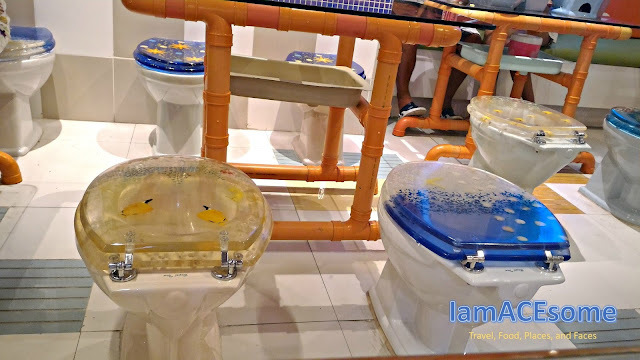 Let me tour you inside this restaurant, from all the utensils, furniture and decoration they used to make it look like you were at the toilet. 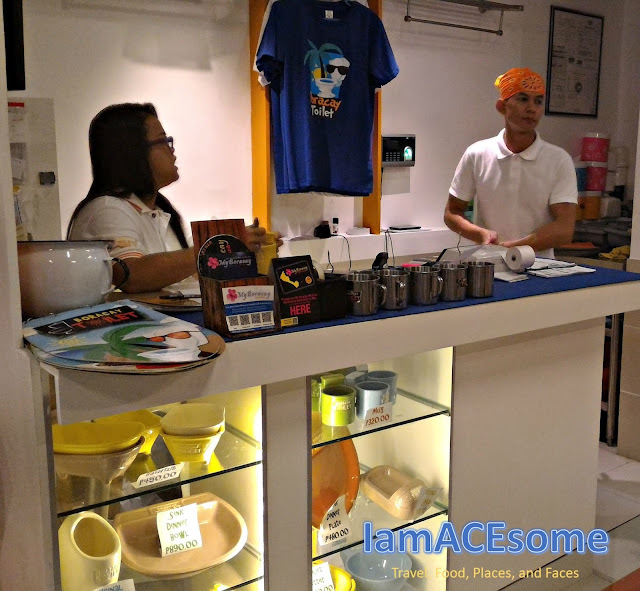 They also sell some of the utensils they used in their restaurant. You are not inside the comfort room, it is actually a place where you can wash your hands in either urinal or toilet bowl. 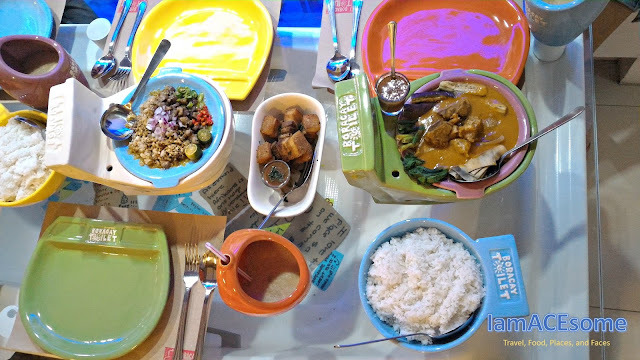 This is the table that you will see and used while eating your food. 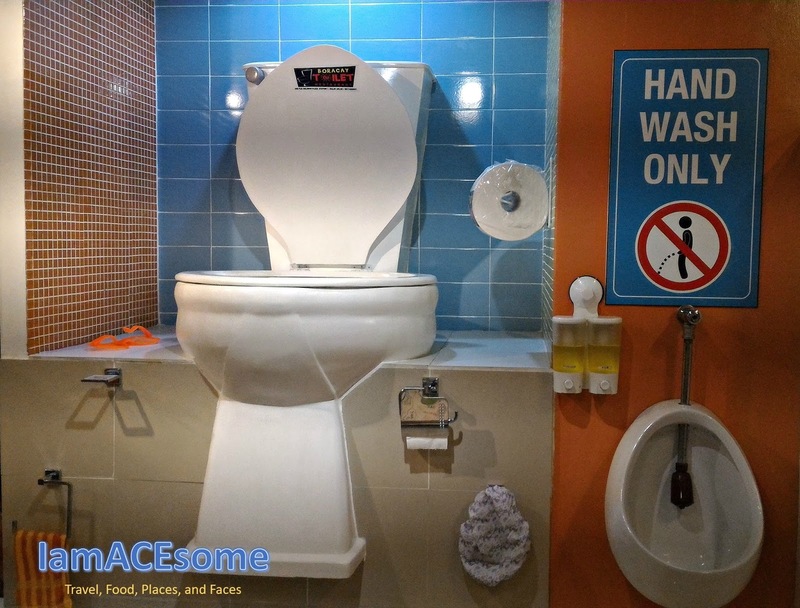 And this is your chair that you will be used while eating your food. Do they have a real toilet? 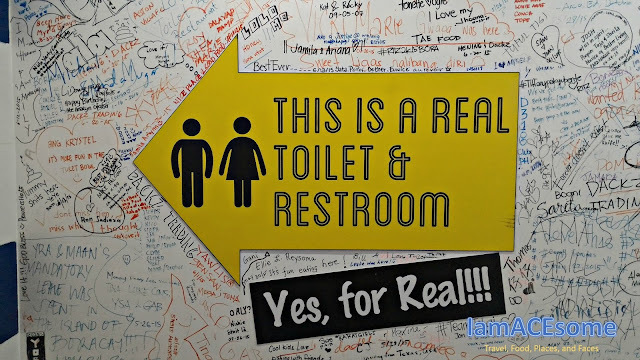 Yes, they have a real toilet and restroom, you just have to follow the arrow where it is pointing. 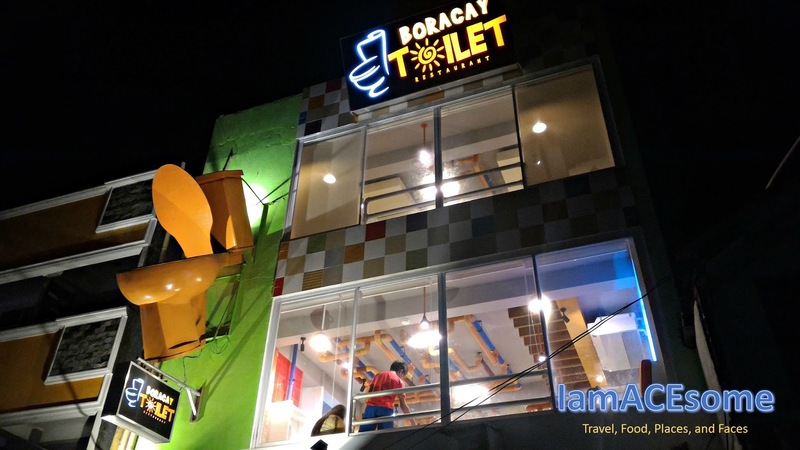 Below are the food that we have ordered at Boracay Toilet Restaurant. 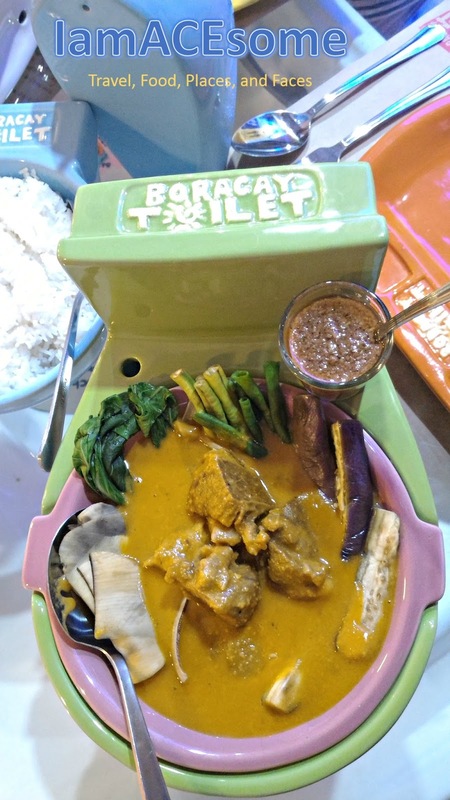 A delicious Kare-Kare with sweet shrimp paste. 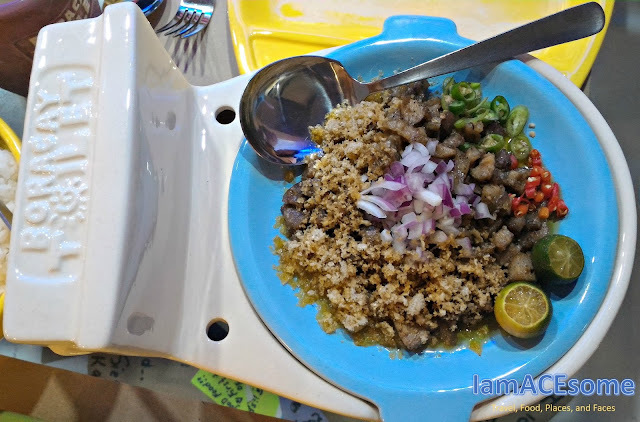 A two sets of mouthwatering sisig tasted a little bit of spice. 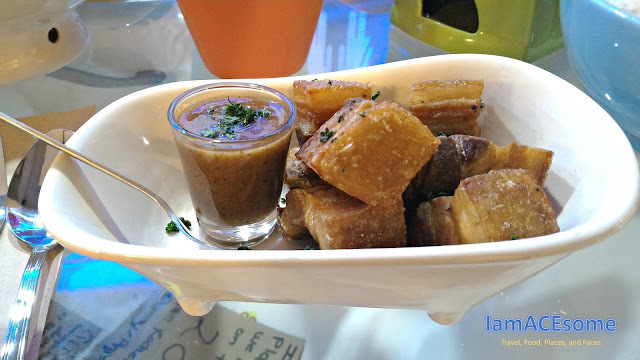 The crackling Lechon Kawali with lechon sauce that makes it more delicious. 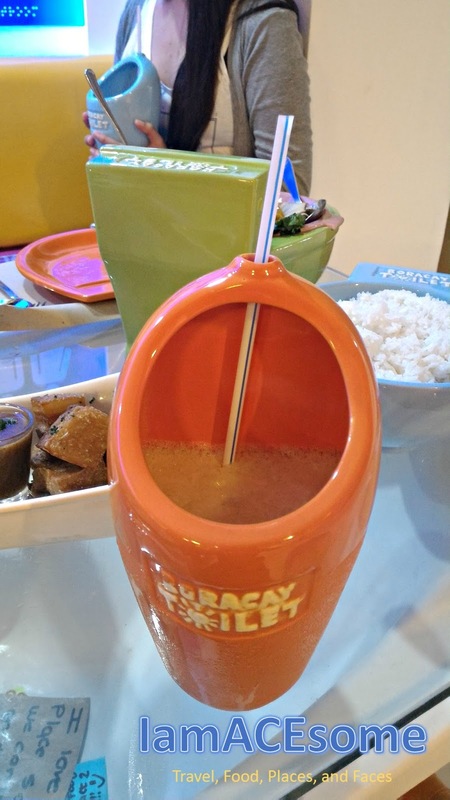 How about our drinks? 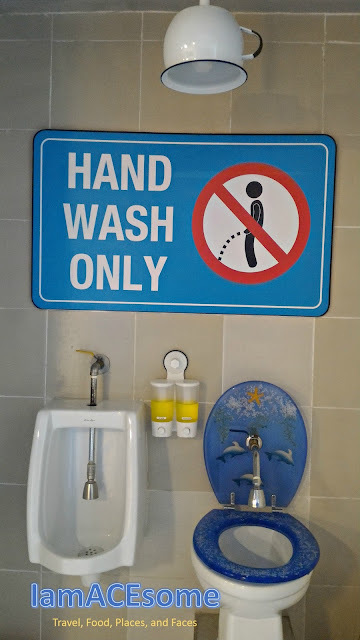 Ice tea in male urinals. 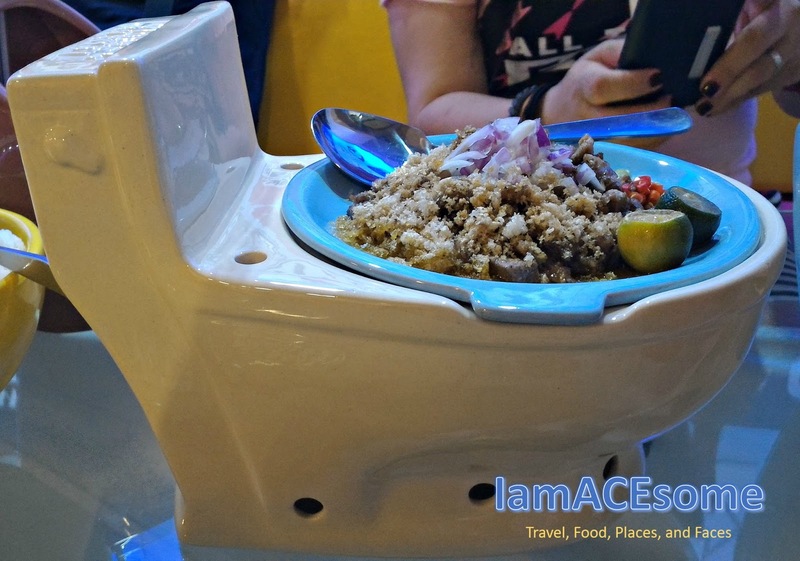 Overall, the place it very new to me and here in the Philippines, while sitting on toilet bowl you may already flush what you have eaten (just kidding), the concept of this restaurant is very cool and interesting that makes their customer curious. 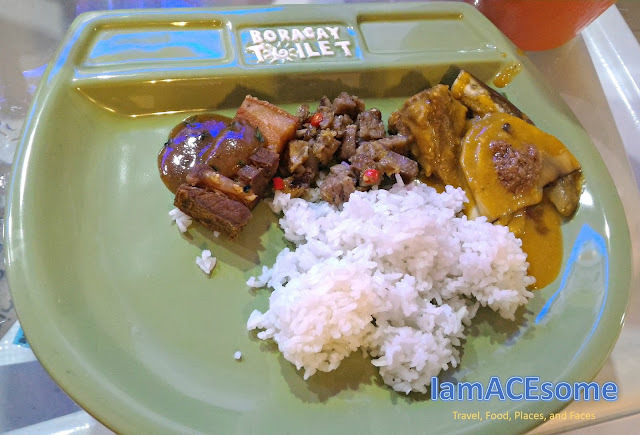 The food is the usual we eat, but it is more flavorful like kare-kare and sisig, because of their one of a kind sisig dish, we've ordered another one.